232 properties lost power on Friday afternoon. OVER 230 properties in the north of Shetland lost power on Friday afternoon after supplies were scuppered by a burnt wooden electricity pole. 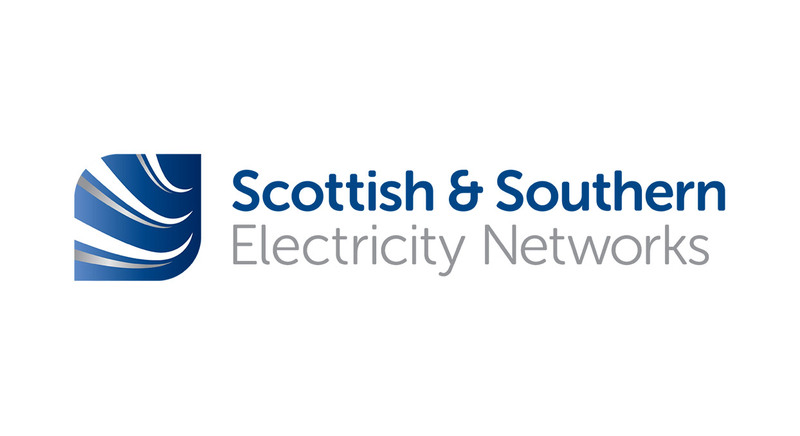 Scottish and Southern Electricity Networks (SSEN) said the power cut began at around 2.30pm, with affected properties due to be back on by 8pm. SSEN apologised for any inconvenience caused.